At the JAMF Nation User Conference (JNUC) this week, IBM’s Fletcher Previn delivered an update on the company’s rollout of Macs internally since it introduced Apple computers as an option for employees for the first time last year. In just over a year, IBM passed its original goal of deploying 50,000 Macs and is now at 90,000 internally. That makes it the largest enterprise Mac deployment anywhere, and Previn described how it’s helping the company cut costs. IBM plans to reach over 100,000 Macs by the end of the year and is now deploying 1300 a week on average. Previn was speaking at the conference because IBM manages its fleet of Macs with Jamf’s software, a popular suite of tools for deploying and managing Macs and iOS devices. 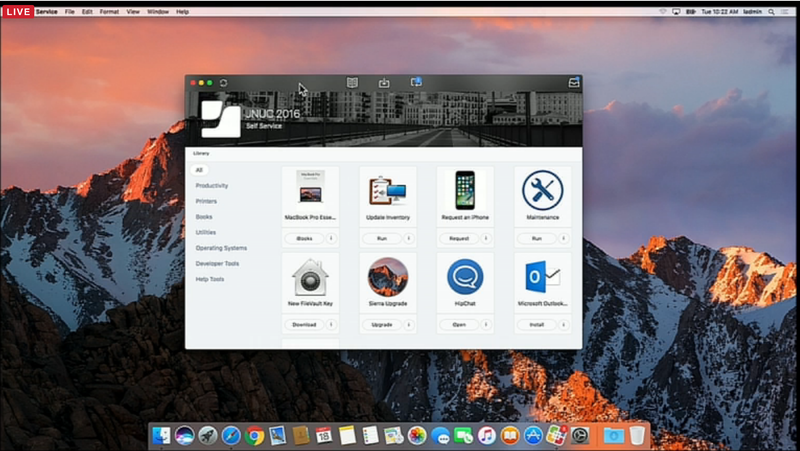 In fact, Jamf noted during the conference that it’s currently the largest Apple IT community with 38,000+ members and its software managing more than 6.8 million Mac and iOS devices. 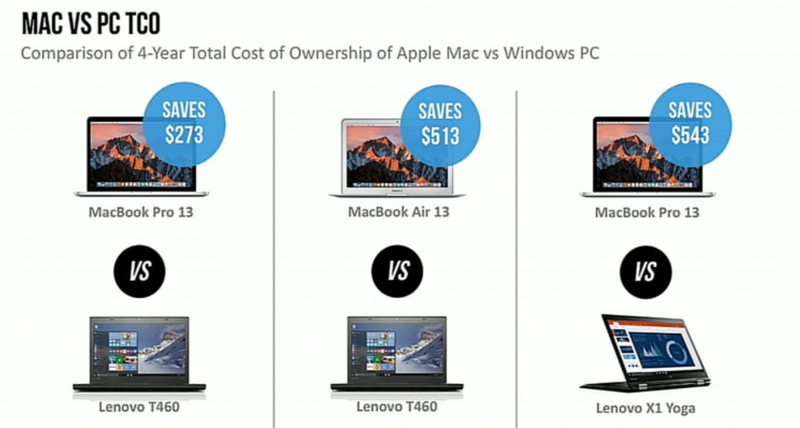 And IBM employees are now overwhelmingly choosing Macs versus the competition. Of its 400,000 employees, it now has a total of 217,000 macOS and iOS devices in use with a dedicated team of just 50 people supporting them. 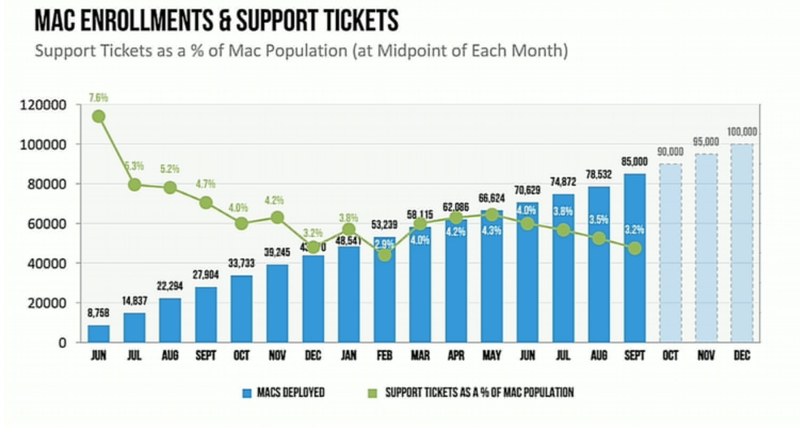 Previn added that only around 3.5% of Mac users compared to 25% of PC users are currently calling the help desk, which is a major part of the reason the Mac deployment is significantly helping the company cut overall costs compared to PCs. Additionally, 73% of IBMers are planning to upgrade to a Mac for their next computer. 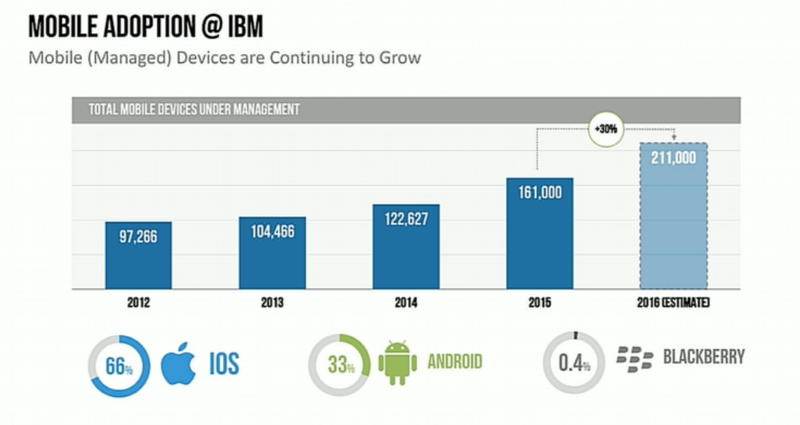 IBM of course has good reason to be transitioning the company to Apple devices. After first establishing a partnership with Apple back in 2014 to develop enterprise iOS apps and AppleCare for Enterprise services, the two companies further expanded that relationship last year with IBM now distributing and supporting enterprise Macs for other companies. And Jamf had some of its own news to share at the event. A rebranding means Jamf Software is now known as simply Jamf, while its Casper Suite is now called Jamf Pro with a new version arriving soon in the form of Jamf Pro 10. Its small-business facing product changes from Bushel to ‘Jamf Now’. The company also offered some new stats for Jamf itself, noting that it provided software to schools through Apple’s new ConnectED program that saw Apple provide devices to 114 schools in need. Of those 114 schools, 112 opted to use Jamf to manage their devices in the classroom. Jamf is also used by 9 of the top 10 US banks, 8 of the top 10 US media companies, 8 of the top 10 universities, 3700 K-12 schools and 1,000 HiEd schools.